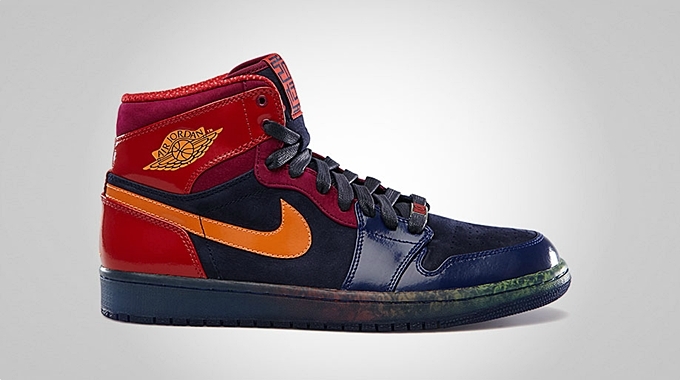 Jordan Brand recently released a special Year of the Snake (YOTS) Collection that includes a stunning and vibrant edition of the Air Jordan 1 Retro High. The Air Jordan 1 Retro High YOTS features vibrant colorway inspired by the heat-sensory vision of the snake that gives them the ability to attack their prey. This eye-popping edition of the retro kick features an excellent combination of suede, patent leather, and iridescent midsole materials, making the kick looks very elegant. This is a limited-edition kick so make sure to grab your own pair now!